with music performance at 8:00 pm by Polyorchard. Polyorchard will be Bill McConaghy, David Menestres, Charles Phaneuf, and Christopher Robinson. 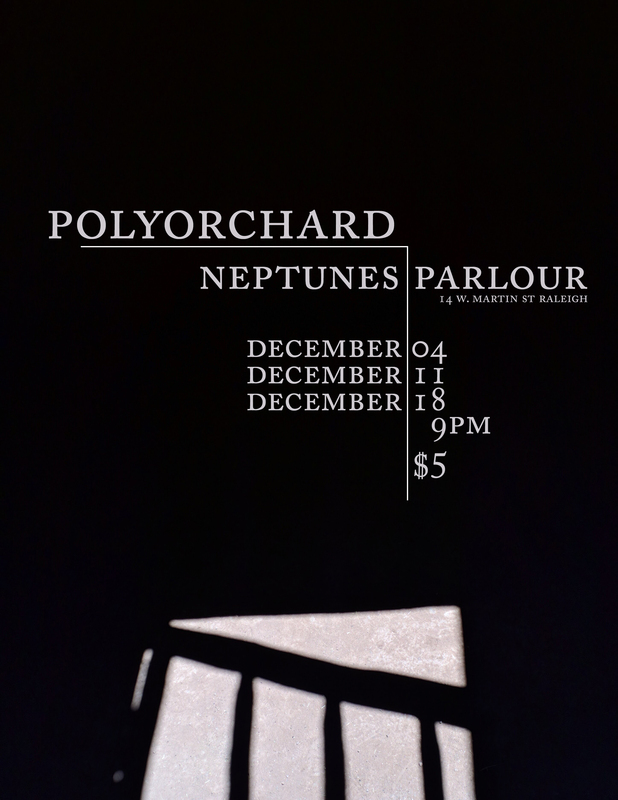 The Polyorchard Exsufflation Series at The Carrack with special guest Andrew Weathers. Andrew and David will play a duo set followed by a group set from Polyorchard. 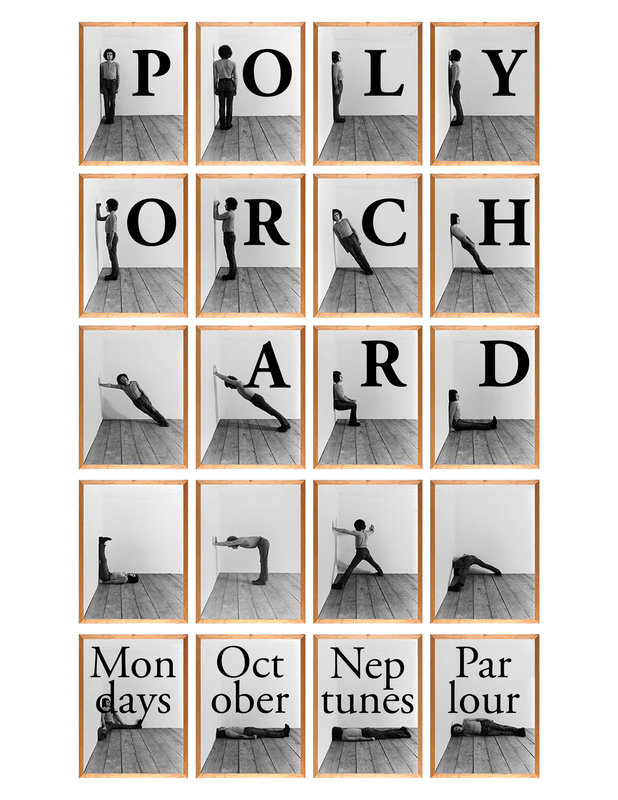 Polyorchard will be performing a new work written by Andrew, the first work on Polyorchard’s ongoing Outside Series of commissions. The Outside Series features works from composers outside the core group of Polyorchard. Polyorchard will be Jason Bivins (guitar), Laurent Estoppey (saxophones), Bill McConaghy (trumpet), David Menestres (bass), Christopher Robinson (saxophones), Dan Ruccia (viola). Music starts at 8pm. Donations accepted. BYOB.